Vaccinations are proven to be safe and effective, and they save lives. To protect public health, the AAFP strongly recommends that patients receive all necessary vaccinations in their primary care physician’s office. Vaccines are important not only for school-age children, but for babies and young children, pregnant women, teens and pre-teens, and adults. Each year, the AAFP and the CDC’s Advisory Committee on Immunization Practices collaborate to develop recommendations for the routine use of vaccines in children, adolescents and adults in the United States. 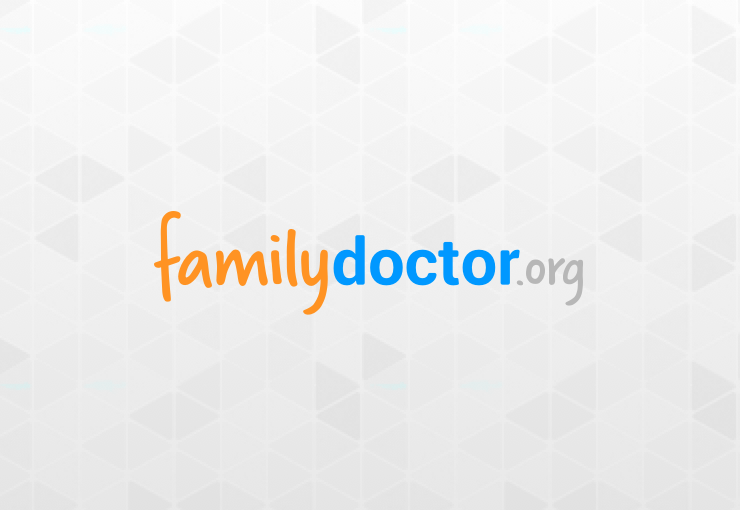 Below is a collection of resources from familydoctor.org. You’ll find information on immunization schedules, specific vaccines and more – helping you and your family stay healthy. Vaccines are safe, effective and save lives.